Scored 93 points by Tim Atkin. Unique and highly decorated sauvignon from cool maritime climate of Elim. 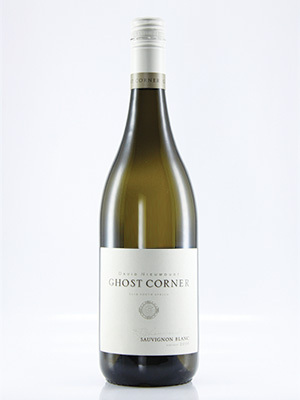 Concentrated layers of fruit with hints of fynbos. Minerality in the finish.